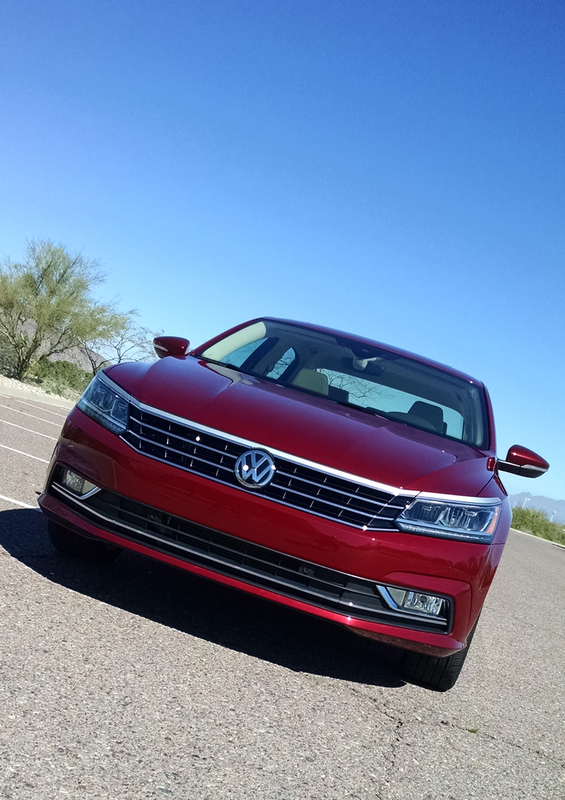 The 2017 Volkswagen Passat is the largest car the brand sells in America. It was designed specifically for us here in North America, on a unique platform architecture and it’s also built here. 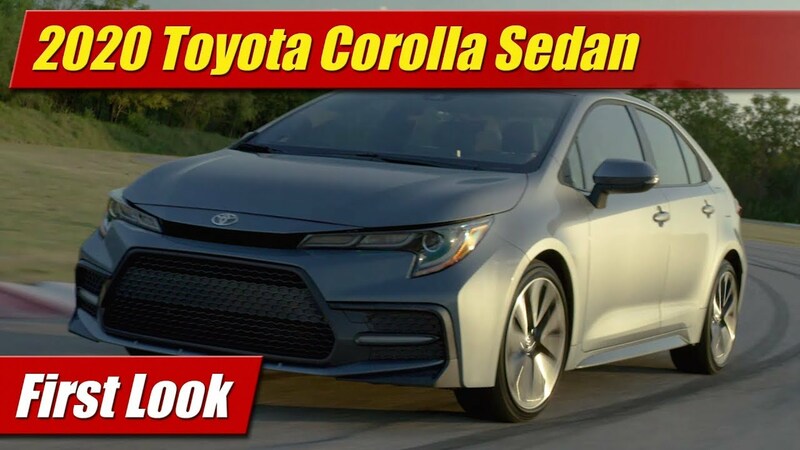 This year it’s one year removed from a refreshing of its design that included a new face of a four-bar grille design new headlamps and a lower front fascia. The rear quarters also received a tidy makeover to its LED tail lights and got new chrome trims. 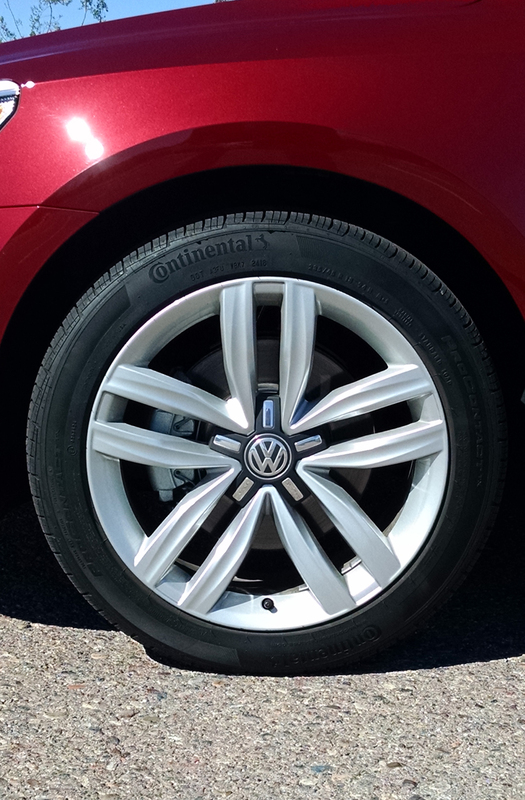 New wheels designs were given to all trim grades across the line. Also changing is what’s offered under its hood. 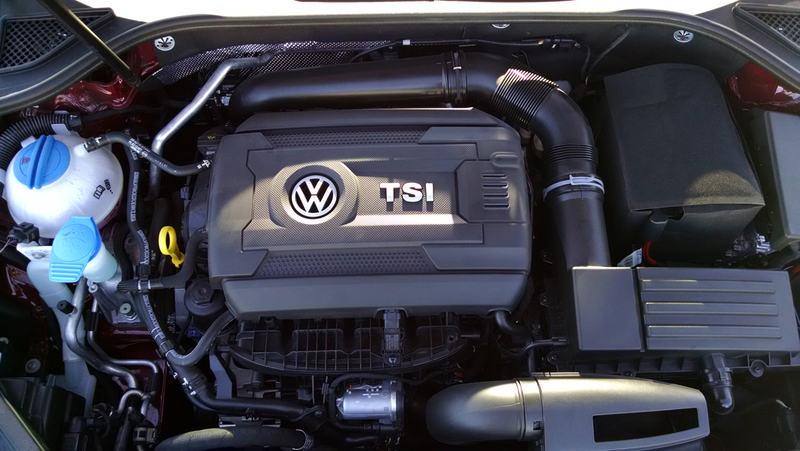 The popular TDI “Clean Diesel” engine is no longer offered for the obvious reasons. The leaves only a 1.8-liter gasoline four-cylinder turbocharged engine for duty across most of the line, and a V6 engine is still an option. 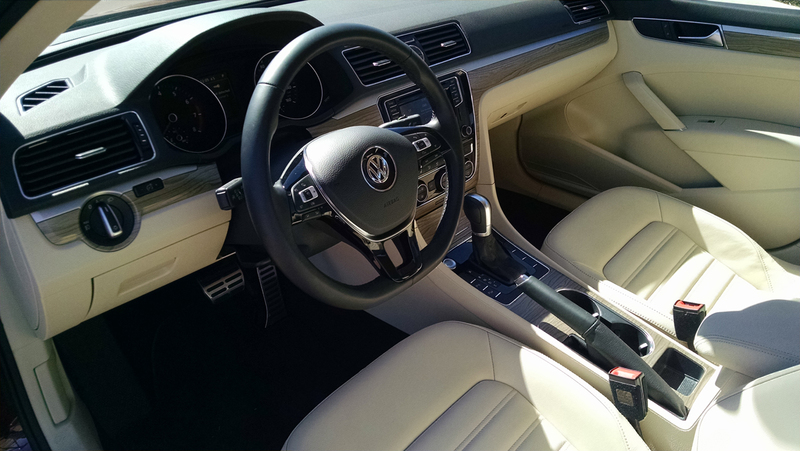 The 1.8 liter TSI engine in ours offered up 170 horsepower and 184 pound-feet of torque and came with as smooth shifting six-speed automatic transmission. A manual transmission was once offered here but no longer. 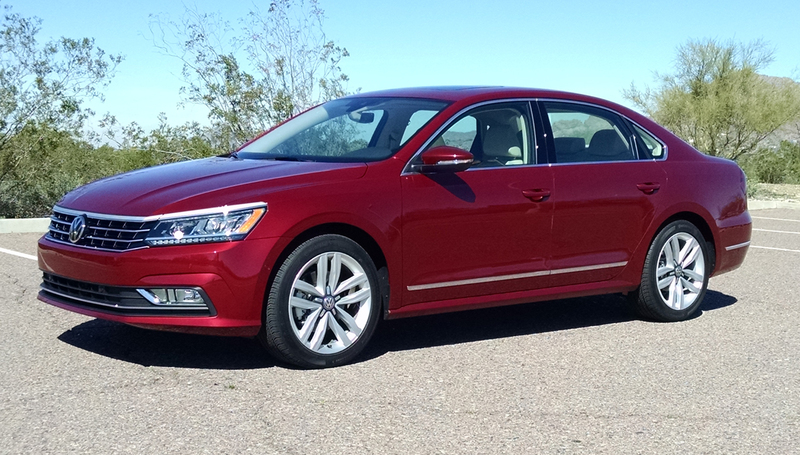 It provides adequate power that is middle of the pack for base engines in major competing sedans. With the turbocharger it is however smoother and more refined but does have a moderate amount of turbo lag from a stop. 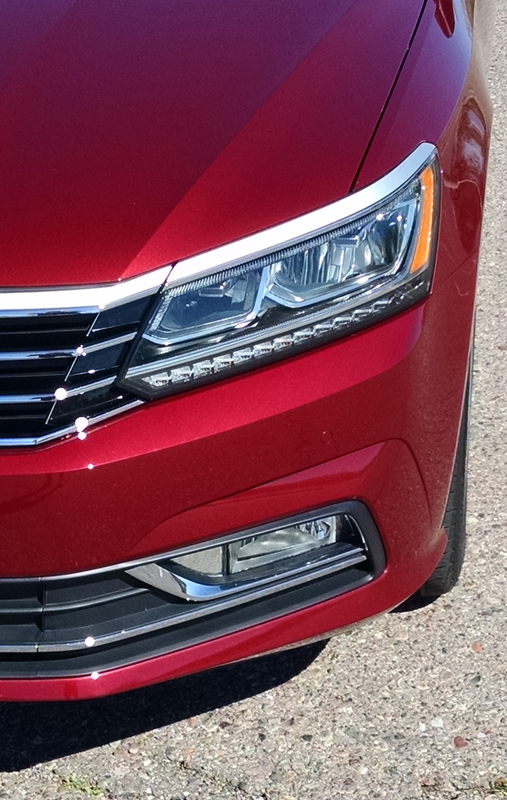 In the Passat this engine is rated at 23 mpg city, 34 mpg highway and 27 mpg combined by the EPA. 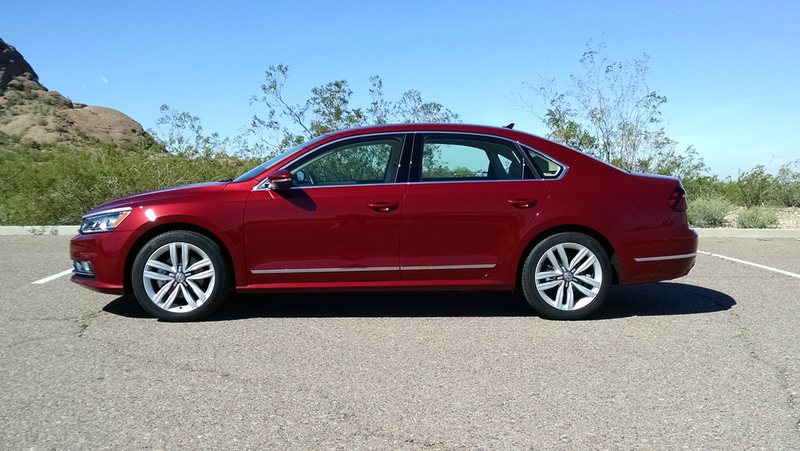 We were please to achieve that 27 mpg combined even with our mix of driving leaning mostly to city driving. 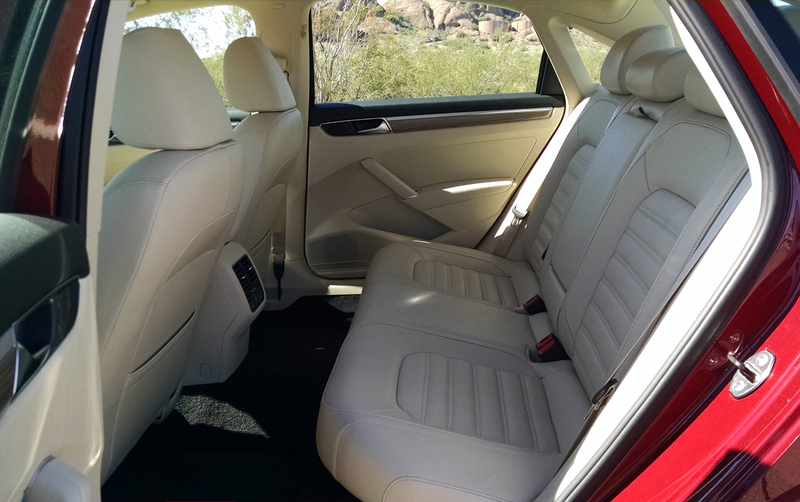 The interior of the SEL we tested was lined with leather trimmed seats heated up front and in the rear. 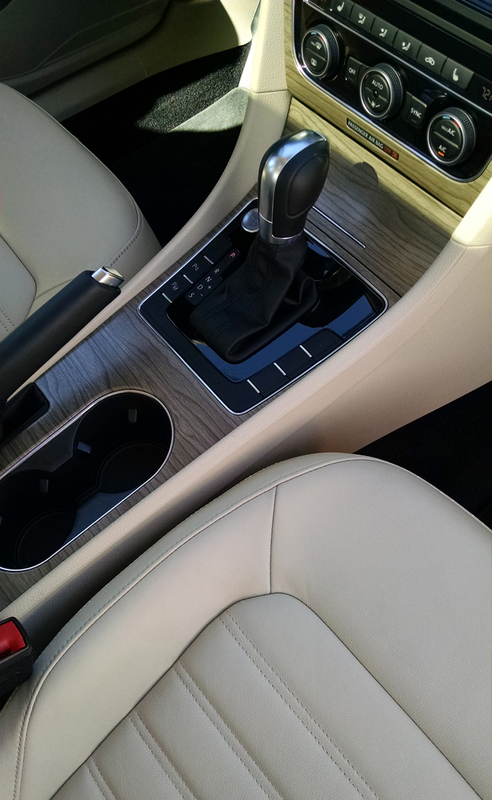 Wood-grain and aluminum accents are found across the dash and doors, in ours a light tone but darker shades are available. 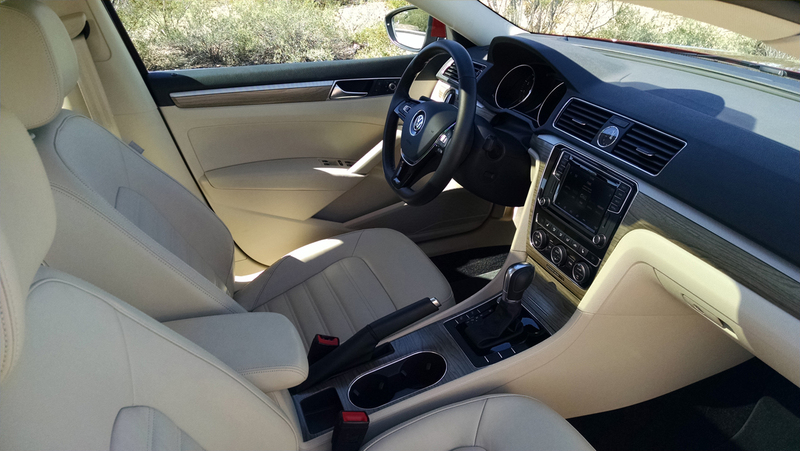 Comfort was easy to find with power adjustable seats up front. They feature aggressive side bolstering and a firm sit but because they are designed for North American customers, they’re wide enough not to be too tight for most. 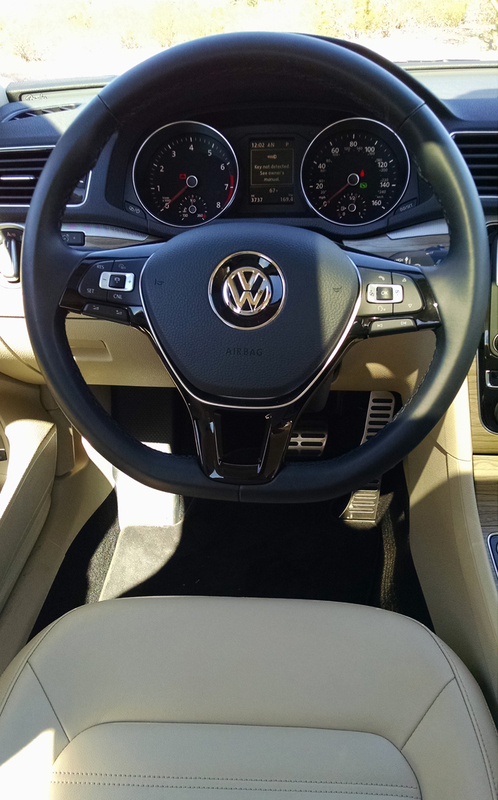 The steering wheel is leather wrapped and included controls for the infotainment system in addition to the easy to read instrument cluster with its LCD center screen information center. The gauges laid out in a classic two dial design were simple and easy to read. 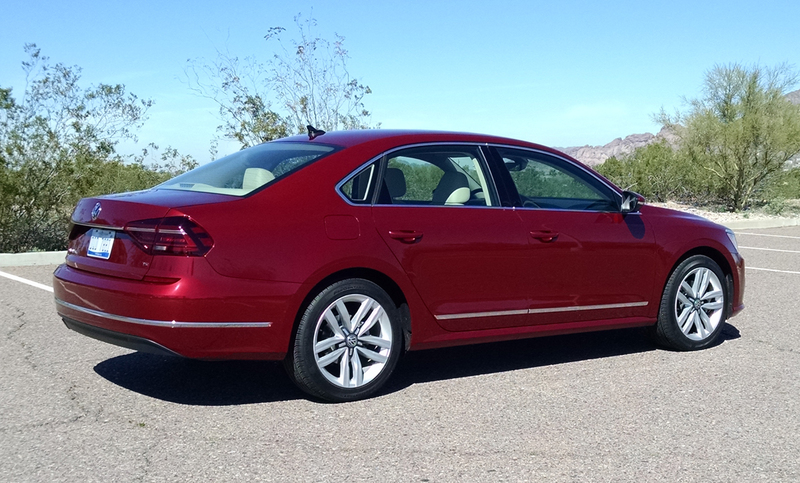 Rear seat passengers will find more room than in most you would compare the Passat to. Leg room and headroom both are at or near top of class. Amenities for them include rear vents, map lights, a USB port and heated buns. Material quality was hit and miss with high quality soft trims for the expected touch points, but beyond them it becomes rental grade pretty quickly with flat hard plastics. Switchgear on the other hand is of a high tactile feel. 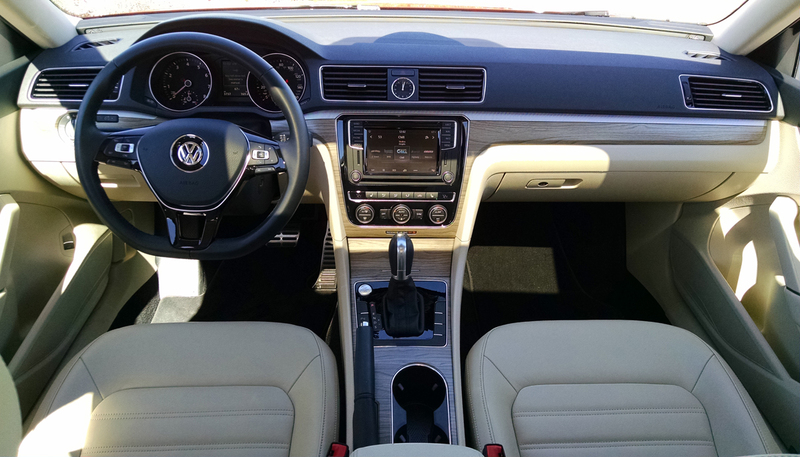 The center stack is simply laid out with the touchscreen audio and navigation system up high. The climate control and start button down stream from this, the console flows cleanly back between the two front seats. Audio quality from the Fender system is phenomenal and using the newer MIB II touchscreen is bliss. 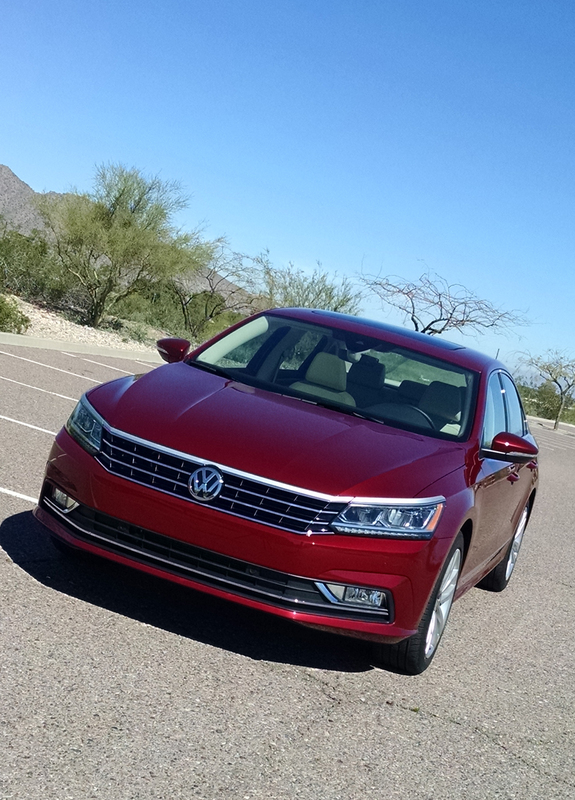 On the road the Passat delivers a decidedly sportier handling and ride than most in class. 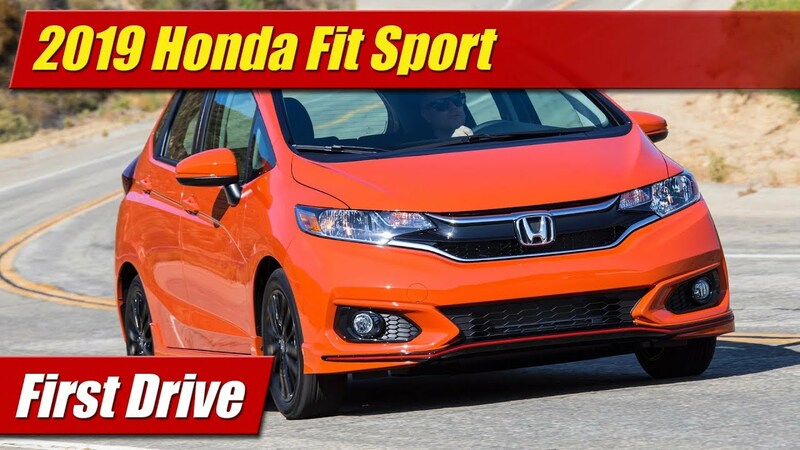 It’s firmer in its suspension tuning all around with tight steering responses when turning, though the feel through the steering wheel is somewhat numb. 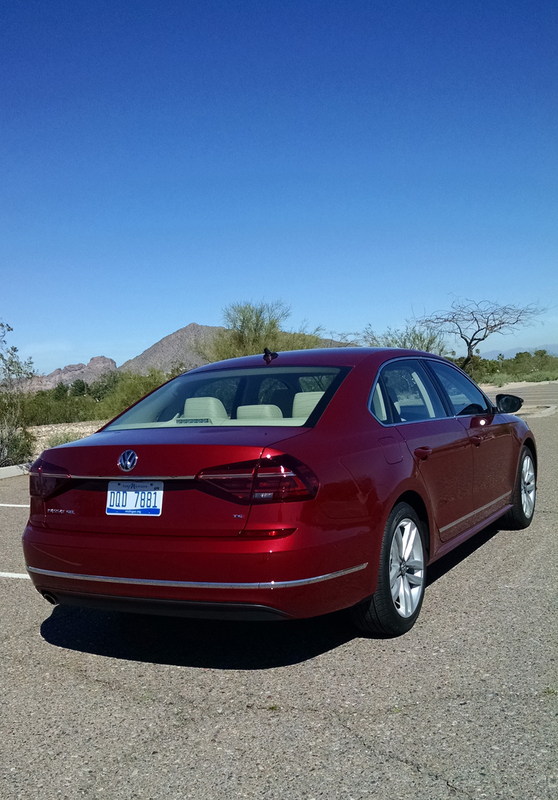 Suspension can be harsh if the pavement gets rough but it gives a solid slab of granite feel at speed on the highway. 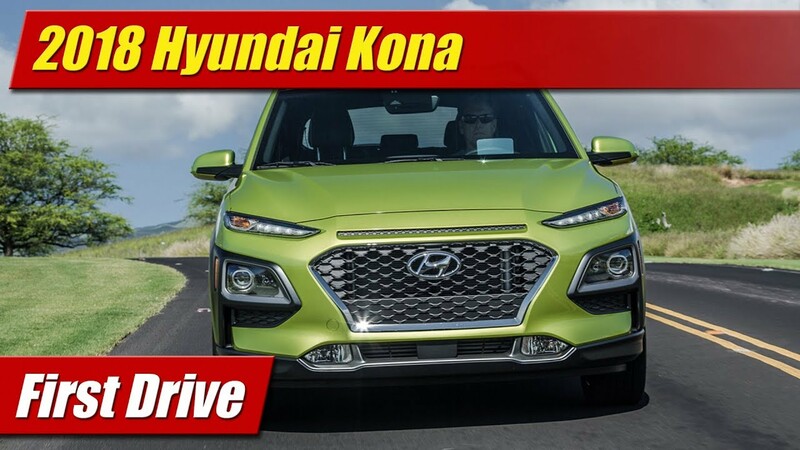 Ours was optioned with the advanced driver assistance features which include lane keeping control that can steer you back into your lane if it detects you getting off center. It was a pretty aggressive system, one you could feel constantly correcting you, almost to a fault. Luckily you can turn it off. 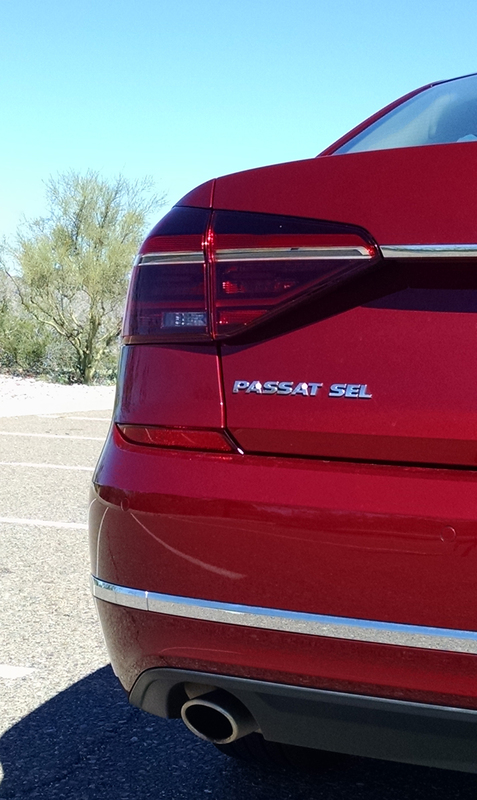 At $31,815 our SEL tester had no stand alone options, rather fully equipped for one price. At this level we feel it represented a good value against many competitors with an equipment level quite commendable. Add in the distinct German style and feel, you have a winner.